JOHANNESBURG - Former South African Broadcasting Corporation (SABC) chief operating officer Hlaudi Motsoeneng has again stated that he wants to run for president. The SABC is seeking an interim order that seeks to stop its pension fund, a separate entity, from paying Motsoeneng his multi-million rand pension. The former SABC boss is embroiled in another legal battle with the Special Investigating Unit, which is trying to recover more than R20 million, including money lost through unfair dismissals and appointments during Motsoeneng’s tenure. 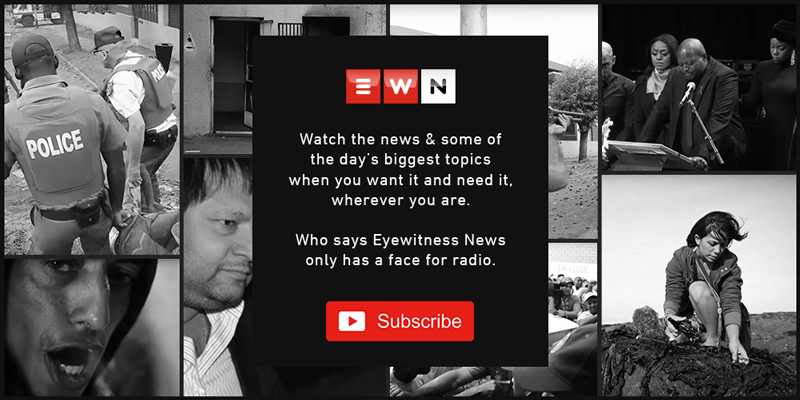 His lawyers have argued that new evidence brought by the public broadcaster should be deemed inadmissible after accusing the broadcaster of trying to open a new case against him. Motsoeneng was addressing supporters gathered outside the court.